The upcoming UFO drama series Rendlesham has landed Laurence Fishburne to both executive produce and star in the project, per The Hollywood Reporter. The limited series from British company Eleventh Hour Films Sony Pictures Television, and is based around the 1980s UFO incident often referred to as “Britain’s Roswell.” Fishburne will play Tyrone, a retired U.S. airman who had witnessed the incident when it occurred in 1980. 40 years later, he returns to the area and has to come to terms with what happened. “I’m beyond thrilled this phenomenal and iconic actor will be leading Rendlesham as Tyrone and facing down one of the most notorious UFO mysteries in history,” said Rendlesham creator Joe Ahearne. The alleged sightings began on December 26, 1980 when U.S. Air Force security patrols stationed at RAF Woodbridge in Suffolk, England saw lights descending into nearby Rendlesham Forest. When servicemen went to investigate, they found a metallic object with glowing lights in the middle of the forest, and when approached the object moved through the woods, causing farm animals to panic. In daylight the next day, impressions were found in a triangular shape in the forest clearing, and on December 28, deputy base commander Lt. Col. Charles Halt and several other servicemen took radiation readings at the clearing and noticed lights in the distance. The show will reportedly wave a complex family drama into the real-life events, which will span the 1980s through to 2020, which will mark the 40th Anniversary of the Rendlesham incident. 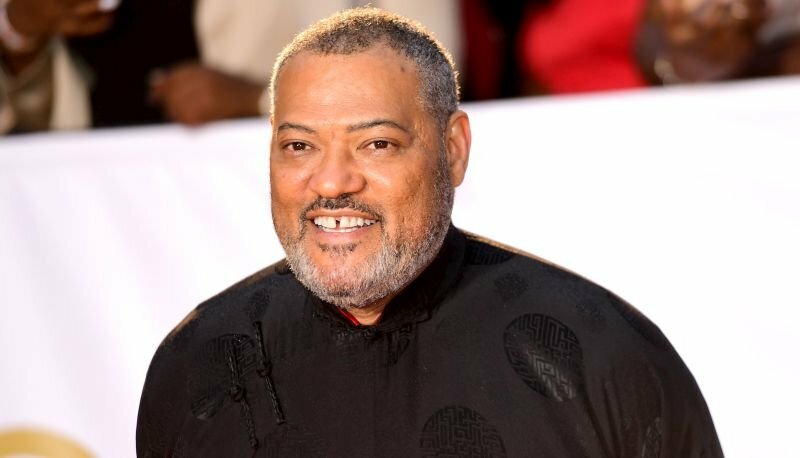 The post UFO Drama Rendlesham Lands Laurence Fishburne to Produce and Star appeared first on ComingSoon.net.